My name is Ashley Simmons and I have the distinct honor of serving as the Vice President of Membership for the Epsilon Alpha chapter of Delta Delta Delta. 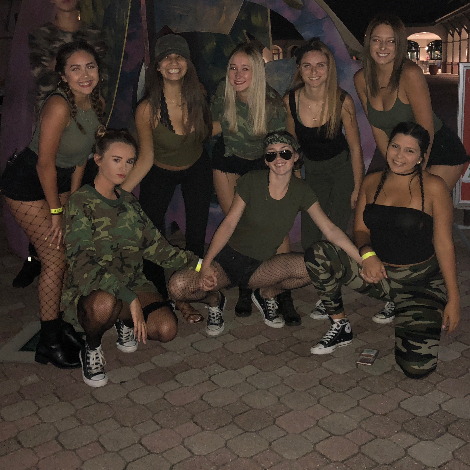 I am thrilled that you have shown interest in the Formal Recruitment experience here at Florida Gulf Coast University and I look forward to showing you what our chapter is all about, come August. For now, I would like to give you a glimpse of what membership is like in our organization. 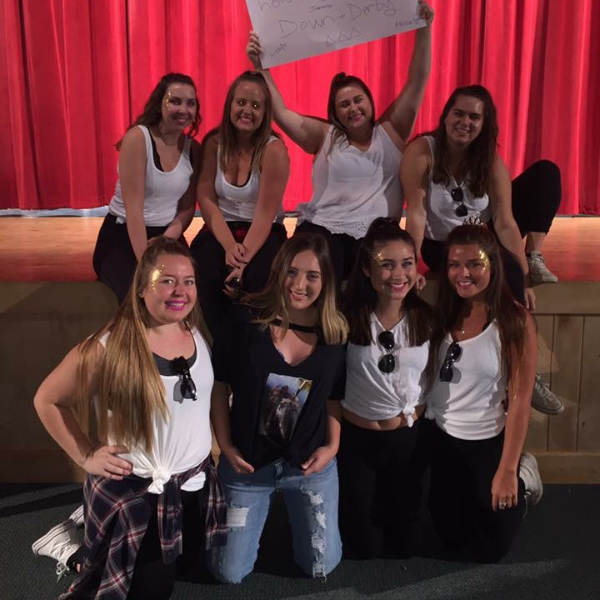 As recipients of the Chapter of the Year award and members of the Panhellenic community, we hold our members to a very high standard. 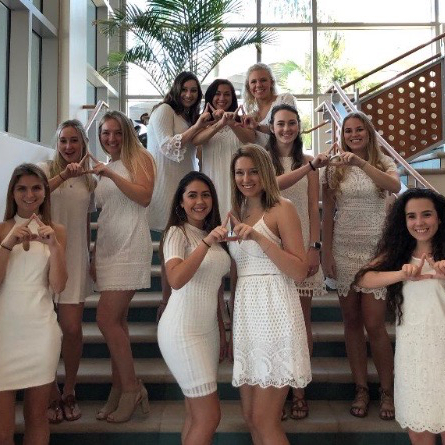 Our women are required to maintain a minimum 2.6 GPA to remain in good standing, pay dues in a timely manner, uphold our social media policies, hold membership in another campus organization, and regularly attend chapter meetings each Sunday. 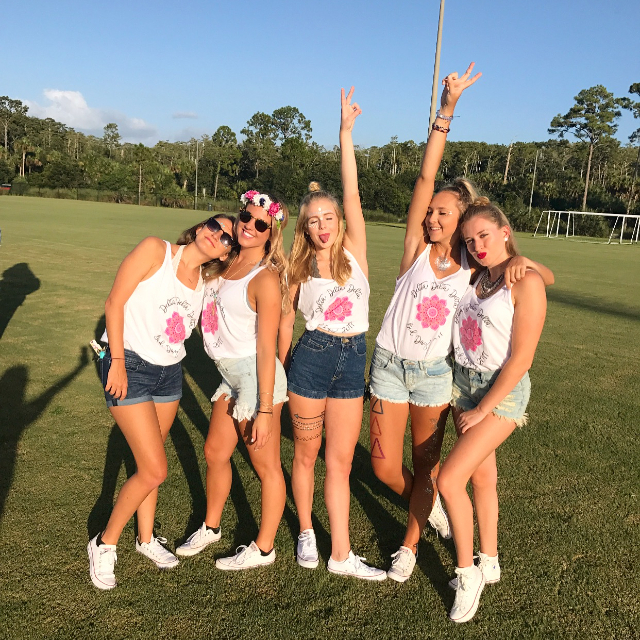 Academic support and encouragement is provided to each of our members in order to aid them in meeting their goals while enjoying their collegiate years at Florida Gulf Coast University. 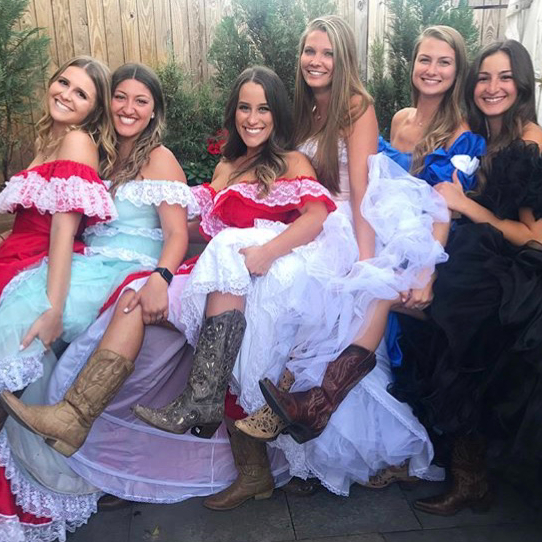 Having formerly served as a Recruitment Counselor and also having experienced Formal Recruitment myself, I understand that this experience may seem a bit scary. I applaud each and every one of you for your willingness to be vulnerable with the women in our Panhellenic community. 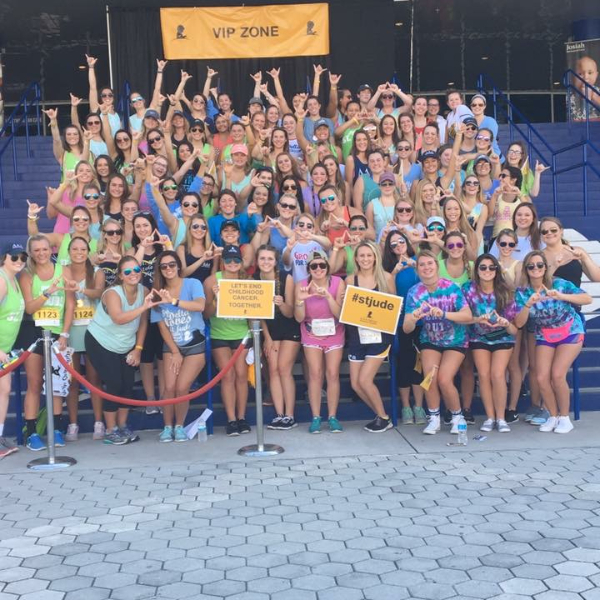 I encourage you to sign up for recruitment and give Greek life a try. At the very least you, will meet amazing women throughout the recruitment process and take a deeper look at your own personal values. Regardless of what choice you make, I hope that you find a place to call home at Florida Gulf Coast University. 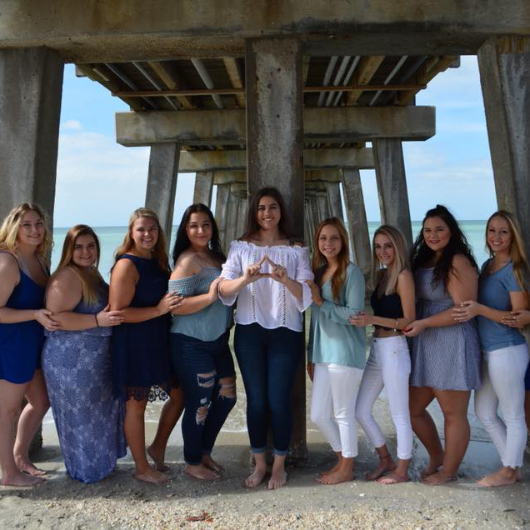 Nearly 130 years ago our founders established our national organization and 17 years ago we were founded as the first Greek organization on Florida Gulf Coast University’s campus. One of our founders, Sarah Ida Shaw, spoke words 130 years ago that still resonate so deeply with our organization, today. 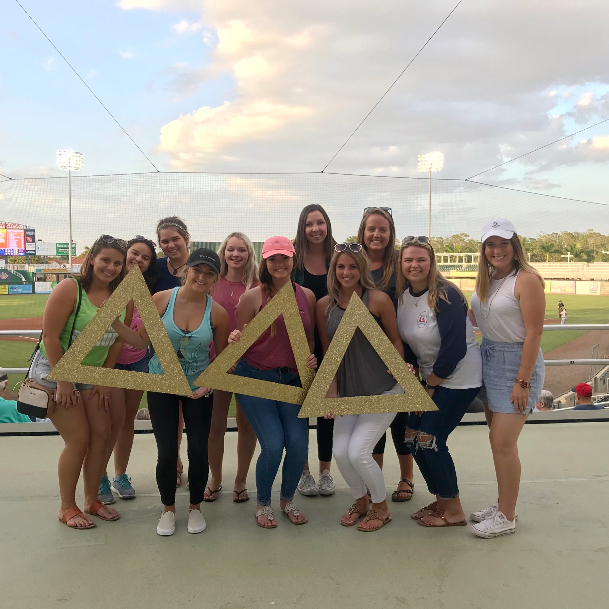 She said, “Let us found a society that shall be kind alike to all and think more of a girl’s inner self and character than of her personal appearance.” Tri Delta is where you are empowered to be your authentic self. It is It is lifelong friendships with women who are just like you, and completely different from you. 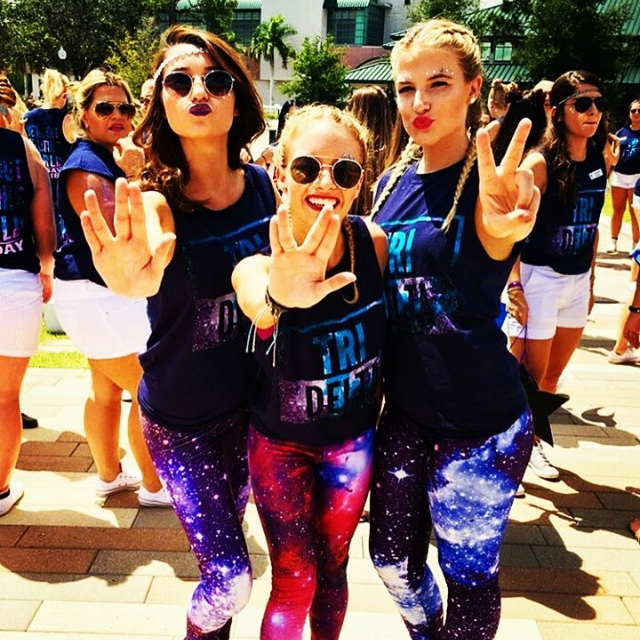 Tri Delta is where new perspectives converge with longstanding values. 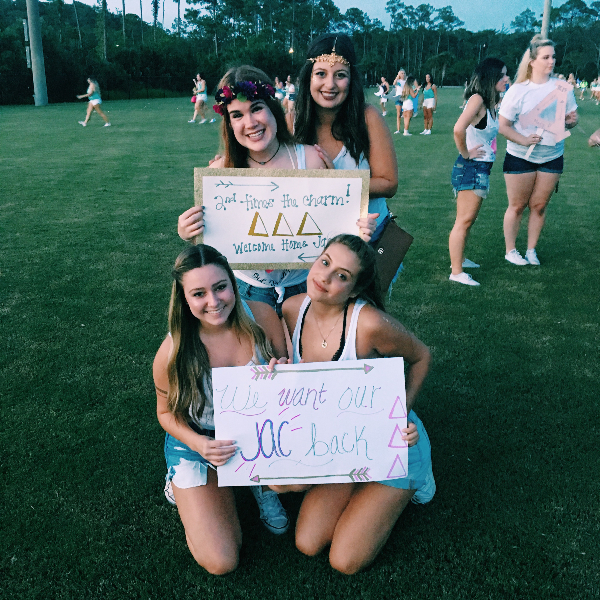 Together, the Epsilon Alpha chapter is one of a kind. Kind alike to all, and stronger together than we could ever be on our own. Join us. Bring you.